Although I uploaded this video before Christmas, I completely forgot to add it into a post here on my blog. So, that's what I'm doing now! 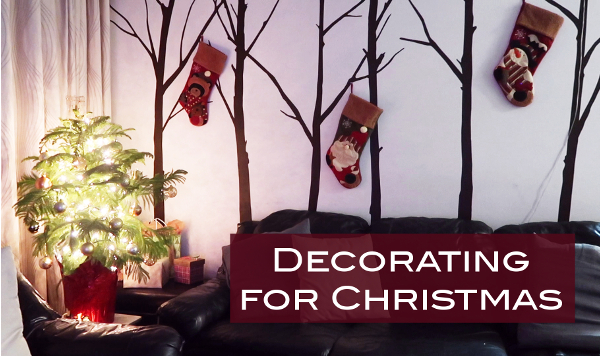 I vlogged the day I went to find a little Christmas tree for the house and decorated a bit. I hope you guys enjoy it!